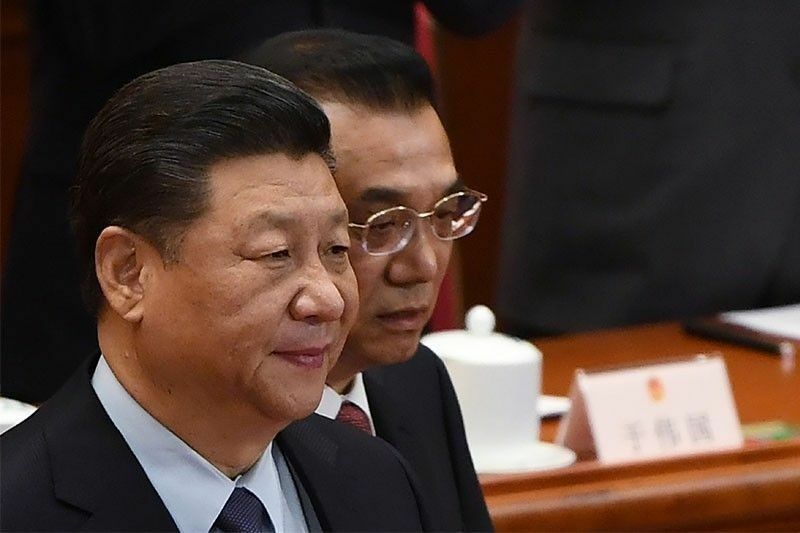 MANILA, Philippines — The filing of two former top officials of the Philippines against Chinese President Xi Jinping may be a “futile exercise,” said the Palace on Saturday. “The ICC has no jurisdiction over China,” he added. The international tribunal is mandated to try individuals, not states, and hold them accountable for the most serious crimes such as genocide, war crimes, crimes against humanity and crime of aggression in the international community. International maritime law expert Jay Batongbacal has earlier said that China not being a member of the statute may serve as an obstacle on the matter of the ICC’s jurisdiction over the incidents alleged in the communication. “Whether or not the case will prosper is another matter. It could be dismissed because China is not a member of the ICC, so is the Philippines,” Panelo also said. The Office of the Prosecutor (OTP) is tasked to determine whether a submission—like the communication from Morales and Del Rosario—falls within the standards of the Rome Statute for a full-blown investigation. The OTP would determine whether the recently filed communication would merit an investigation from the ICC. “We do not need the help or disturbance of a biased tribunal known to politically prosecute heads of state, the very reason why powerful countries like the United States, China, Russia and Israel, to name only a few, have either withdrawn their membership as State Parties from the Rome Statue or declined to be members of the ICC,” Panelo added. President Rodrigo Duterte has earlier expressed optimism that the complaint against China before the International Criminal Court would not affect the ties between Manila and Beijing. "No, I'm sure they don't. The Philippines is a democratic country anybody can bring a suit against anybody," Duterte said. On March 16, 2018, the Philippines formally submitted its letter of withdrawal from the Rome Statute—the treaty that established ICC—after the tribunal’s chief prosecutor launched a preliminary examination into the alleged crimes against humanity of Duterte and his men.